Mercedes Benz Fashion Week 2014 RECAP. | Art Hearts Fashion Runway Presentation. 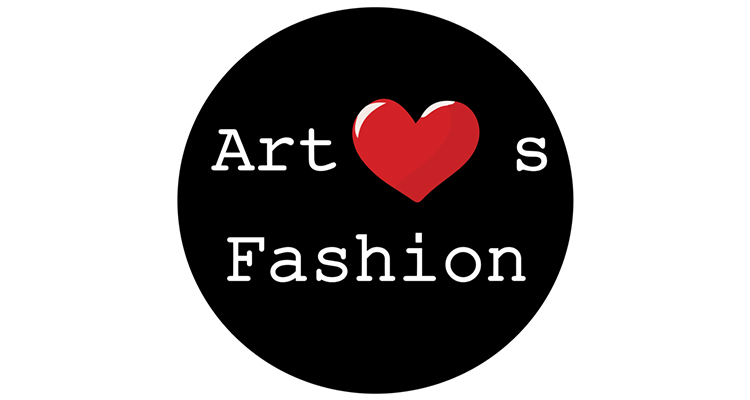 With over 1000 fashionistas and celebrities packed in the famed Lincoln Center on the last day of New York Fashion Week, I knew the ART HEARTS FASHION Presentation was going to be the show to catch this year. Established in 2011 by designer and philanthropist Erik Rosete, ART HEARTS FASHION features collections from the world’s freshest and artistically inspired designers in support of the AIDS Healthcare Foundation. ART HEARTS FASHION has grown to become a premiere platform for designers to showcase their collections in a contemporary runway setting. This year’s lineup proved to be one of Mercedes Benz Fashion Week‘s most talked about presentations with brands like Mister Triple X, Control Sector, MT Costello, Hallie Sara and Furne Amato strutting their upcoming Spring/Summer 2015 collection. Here are our favorite pics from the catwalk.